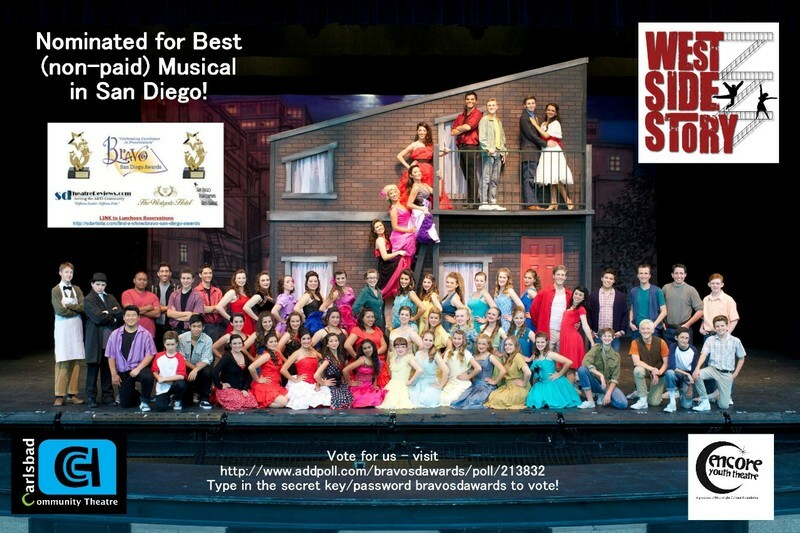 type in the secret key/password bravosdawards and vote! Share with all your friends! Voting ends soon! VOTE TODAY!